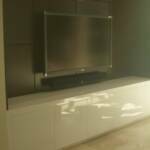 "We recently moved into our house that we have been building for the past year in Parkland. As you know, the kitchen and the bathrooms were important rooms in our house. We spent a significant amount of time trying to determine who would build the custom cabinets for our house. After meeting with several companies, it became very clear who the best in the industry was in building custom cabinets. It was Interior Services in Boca Raton. The careful planning, layout and first class attention by you and your team was extraordinary. 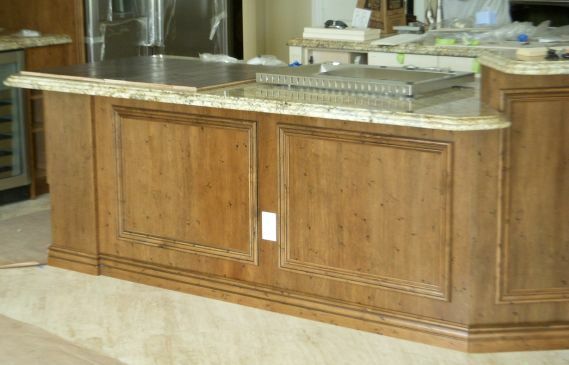 Every detail in the design and manufacture of the cabinets was considered. As they say....the proof is in the pudding. 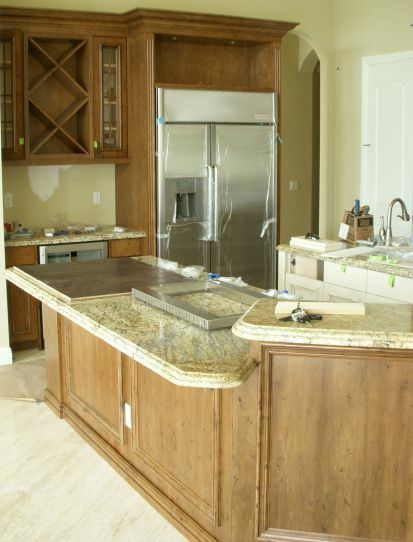 The cabinets are gorgeous. Our kitchen is one of a kind and everyone who walks in our house pauses when they reach the kitchen. 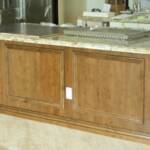 The question that we hear from all of our friends is...”who did your cabinets”? 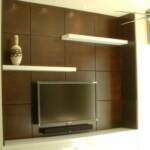 It is very easy to answer with Interior Services. 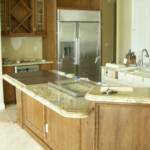 In addition to the excellent craftsmanship and furniture quality finish on the cabinets, the installation was neat and without any issues. 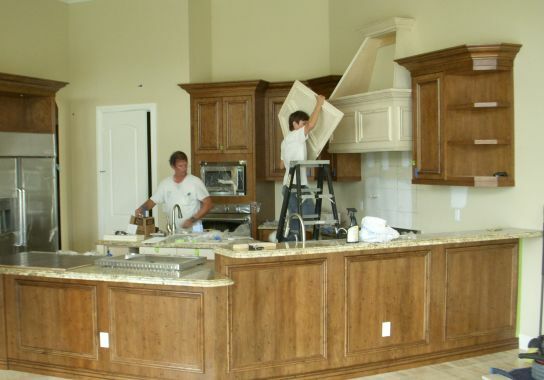 Your company was quick to send out one of the guys for some small touch up and went ahead and made some small adjustments to the doors and drawers without even being asked to do so by us. All in all, we couldn’t have asked for a nicer job and easier people to work with during this project. We really appreciate the work that was done and we look forward to having your company do additional work in the future". 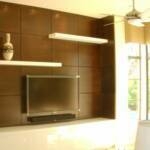 "The wall unit looks great and we are very satisfied."